There’s nothing more regrettable on a cold winter’s morning than finding that your Hot Water System is not working! It’s that terrible sinking feeling when you turn on the shower and the water stays cold. We are local and we react rapidly. Are you aware that many plumbers are not licensed to install electric hot water services? This may bring about excessive and surprising receipts from both the plumber and an electrician. On the other hand more regrettable still, a plumber illegally installing an electrical hot water service may result in the unit being risky or your hot water unit warranty being voided. Our expert plumbers are licensed for both gas and electric heated water service installation, maintenance, support and repair. 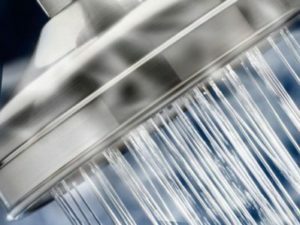 Electric storage hot water systems are the least energy efficient when contrasted with every single other systems. Thus, the Government is as of now disheartening electric boiling hot water installation and it’s trusted these systems might be eliminated in coming years. At Gee Plumbing, our Sydney plumbers can help you with any hot water repairs or a hot water replacement. 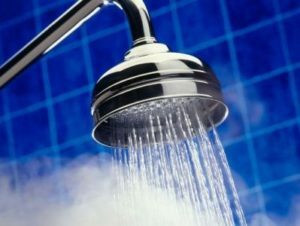 A gas hot water system is more energy-efficient than an electric storage hot water system. Every gas system accompanies an energy rating mark with the goal that you can settle on an educated decision when buying this type of system. A gas storage hot water system is great as it has a quicker heat recovery time and requires a littler stockpiling area. Our team at Gee Plumbing are all licensed gas plumbers. We’ll finish your gas hot water installation or replacement using compliant standards and guidelines. Get in touch with one of our qualified team member.